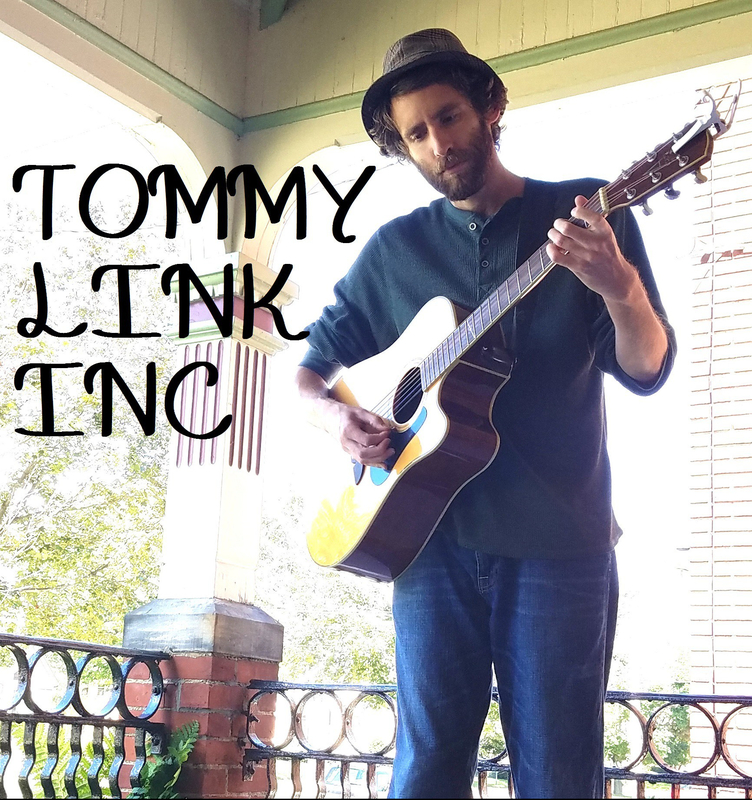 NPR’s Tiny Desk Concert | TOMMY LINK INC.
Yeah, I listen to NPR. Saturday Matinee is my jam. Car Talk re-runs, The Dinner Party Download, This American Life (when it’s not too depressing), Wait Wait Don’t Tell Me, pretty much everything is good. Anyway, they’re doing a contest! All sorts of NPR programs play music, talk about music, have musicians on, so why not have a contest for musicians? So the idea is you make a video, and there’s a desk in it, and you play a song you wrote. After a quick room check, I discovered I have a camera, a desk and a song. Win.